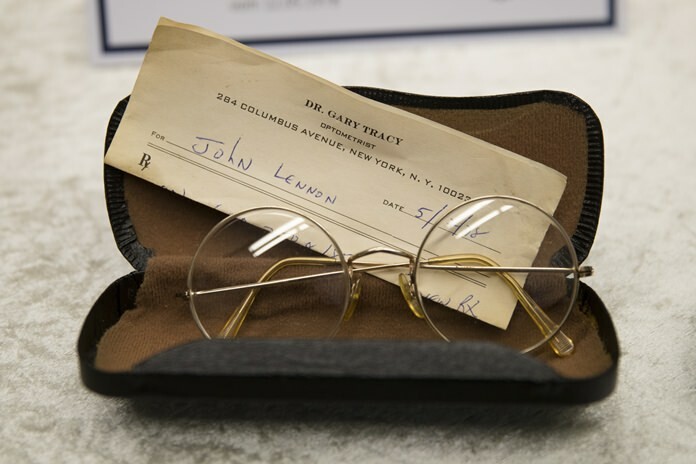 Berlin (AP) — German police have recovered around 100 items that belonged to late Beatles star John Lennon that were stolen from his widow in New York, including three diaries, two pairs of his signature metal-rimmed glasses, a cigarette case and a handwritten music score. The retrieved possessions were displayed last week at Berlin police headquarters. “This was a spectacular, unusual criminal case,” police spokesman Winfrid Wenzel told reporters. German authorities first became aware of the items, stolen from Yoko Ono at her New York home in 2006, when a bankruptcy administrator for the Berlin auction house Auctionata contacted them in July. The administrator had found the memorabilia in the company’s storage. 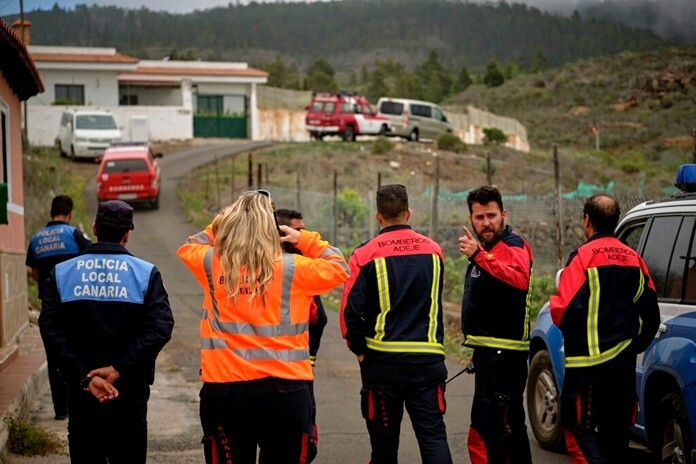 Police confiscated the items from the auctioneers and last week arrested a suspect and raided his Berlin home and cars. They said another suspect, who is living in Turkey, is currently “not available,” but they would try to get him extradited to Germany. During their investigation, police officers and prosecutors also flew to New York, where they met Ono to have her verify the stolen goods’ authenticity. “She was very emotional and we noticed clearly how much these things mean to her and how happy she would be to have them back,” prosecutor Susann Wettley said of the moment they showed Ono some of the recovered items and pictures of some others. Wettley said that Ono’s former driver, who is now living in Turkey, is one of the suspects. He has a previous conviction in New York related to the stolen items, she said. The other suspect, who was arrested in Berlin on Monday, was identified as a 58-year-old German businessman of Turkish origin. During the search of his car, police said they found additional belongings of Lennon in a briefcase hidden under the spare tire in the trunk. Neither suspect’s name was released because of German privacy rules. Police are still checking confiscated computer files and business contracts to better understand how exactly the stolen goods ended up at the auction house in Berlin and if the auctioneers were aware that they bought stolen goods from the two suspects. They said the items have been in possession of Auctionata since 2014, but were never available for sale online. 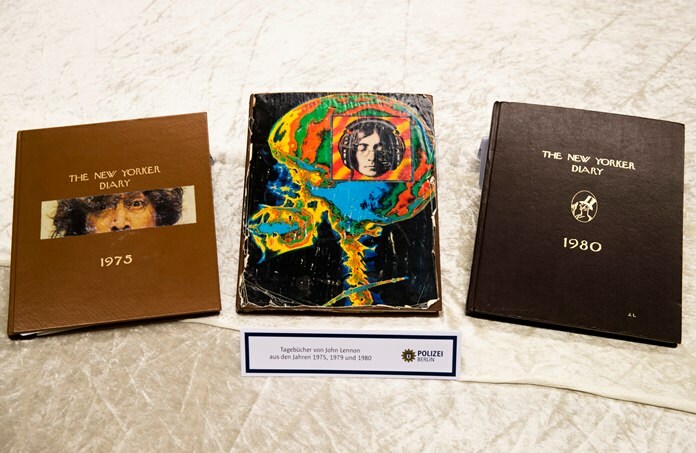 There are also three of Lennon’s leather-bound diaries, from 1975, 1979 and 1980. The last entry was made by Lennon on the morning of Dec. 8, 1980, a few hours before he was killed, Wettley said. It included a note on the famous photo shoot by Annie Leibovitz that same day showing a naked Lennon embracing his wife. It wasn’t immediately clear when Ono will get all the items back.